we will be delving into anti-racism with two experts: Arzu Aslan and Sarita Bajnath. They will both give a short lecture about their work and experiences. After that we will have the opportunity to delve into the matter further in a moderated discussion. Arzu Aslan: Kurdish (cis straight) woman, daughter, sister, activist who hates respectability politics, teacher, muslima, feminist, and sometimes really very angry. Sarita Bajnath: Surinamese, cis, straight woman, mother, entrepreneur, chairman embassy of peace Amsterdam ZO, trainer and speaker on diversity, inclusion and privilege, young woman empowerment, female football fanatic. 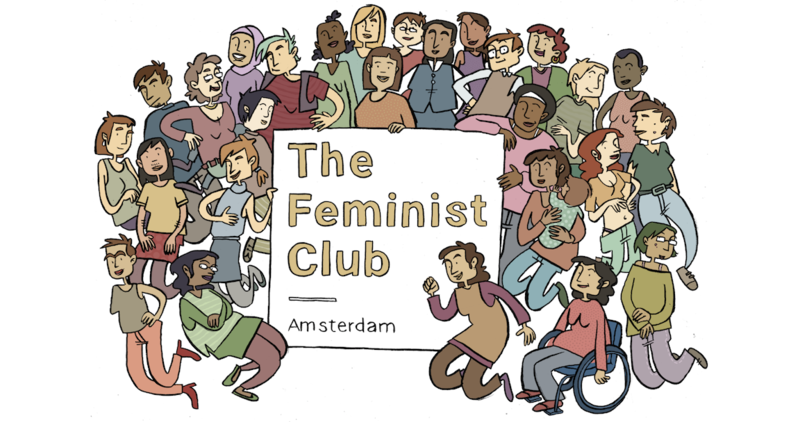 Copyright © 2019 The Feminist Club Amsterdam.